Hi there. 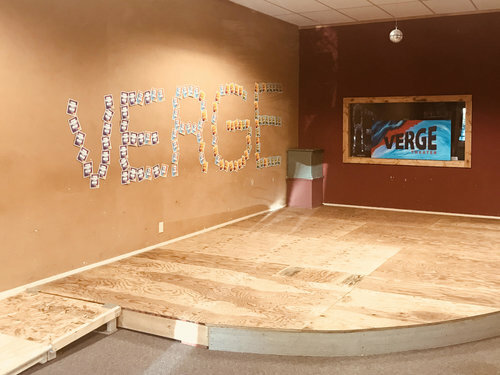 We're Verge Theater, and we're so glad you stopped by. In case you're not familiar with us, we're the zesty booch version of community theater. 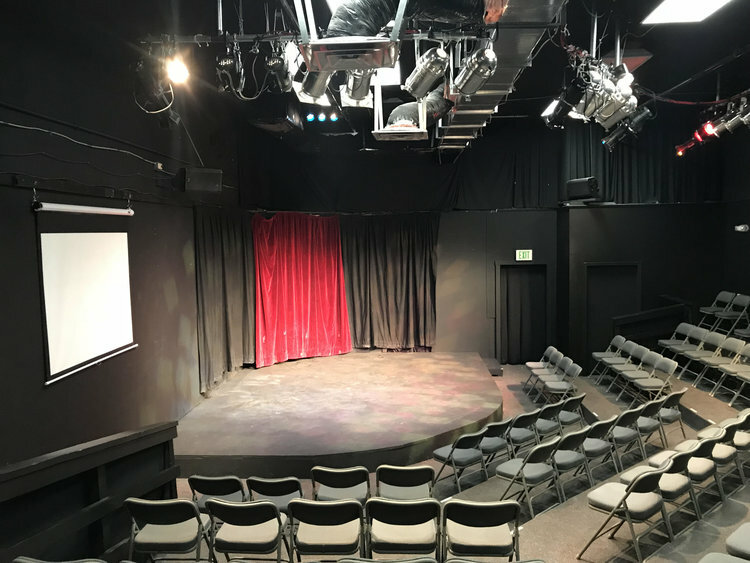 We create plays that are funky and brave, all with our fantastic volunteers, and offer life-altering theater classes for kids, teens and adults. That's WHAT we do... but the thing that everybody loves about Verge is HOW we do it. We have created a culture of radical inclusion, so that everyone who comes to see a show, performs on stage or takes a class is met with open arms. This kind of support helps them grow into their most amazing selves. It also sparks friendships between people who might otherwise not have connected. And growing connection grows community. And now you're here, too. Fantastic. Learn more about our past, present & future! Here are some of the incredible people who make up that community! Learn more here. As Herman Melville noted, "A good laugh is a mighty good thing, a rather too scarce a good thing." Not at Verge Theater, where the Bozeman Improverts reign over the Gallatin Valley's funny bones. Yes, we really have fit 25 people on that tiny stage! Verge Theater is a tiny black box theater. Just 99 souls can co-exist at any one time in the space. As a result, it's the most intimate theater performance space in town. Learn more here. Unit G is Verge Theater's rehearsal and office space. It's just down the strip mall from the theater proper, in Suite G. But UNIT G sounds so much cooler. Come see us! Just like the rest of the Verge community, we're committed to including everyone. Learn more here. We've got the best rates in town and we're happy to rent to you. Learn more here. As a non-profit, Verge Theater relies on sponsors and donors. Please let these companies and organizations know how much you appreciate their support of Verge Theater! Theater programming can be expensive, especially if you are committed to paying instructors a fair wage. Thanks to grants from the following foundations and agencies, Verge is able to continue its values-driven programming. We can offer full and partial scholarships, play our instructors a fair wage, and provide quality programming for all participants.